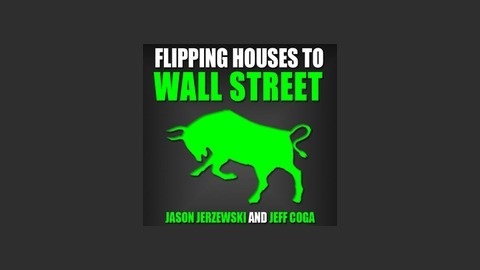 Flipping Houses to Wall Street is a mini course by Jeff Coga and Jason Jerzewski of Real Estate Strategy Lab. In this course they cover how to wholesale real estate to Wall Street hedge funds. Real Estate Investors and Agents can both benefit from this information. 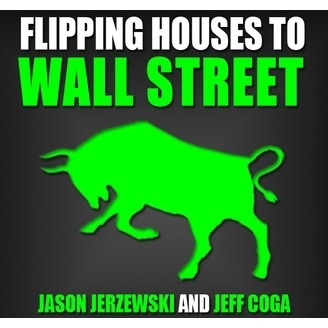 Download the book at http://www.flippinghousestowallstreet.com. FH2WS 003: How to break down a wholesale real estate transaction.